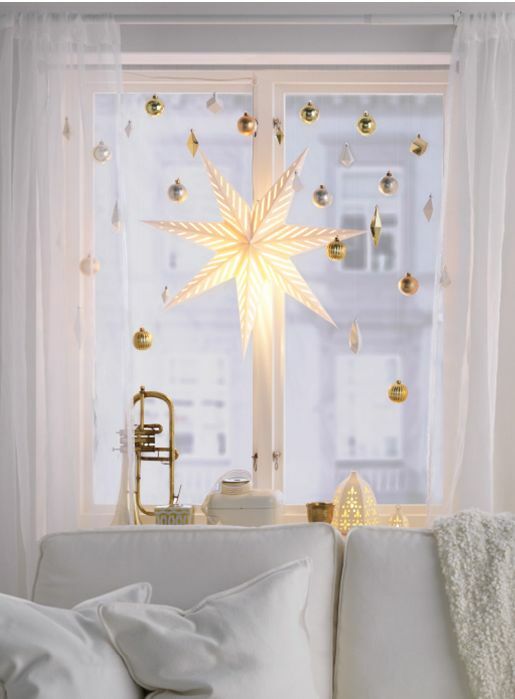 Here at Marton Windows, we Love Celebrating Christmas, so we had to have a Christmas Themed Blogpost! We have collected our favorite ways to dress up your windows this Christmas, which will give you Inspiration to decorate your home this festive season! 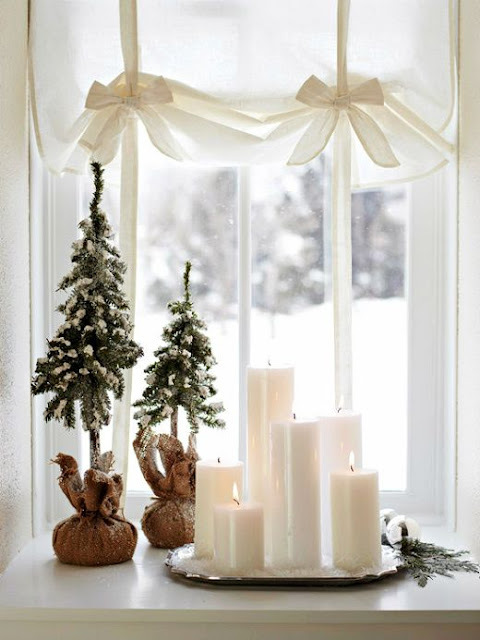 A beautiful, Rustic Christmas window decor from Everything Fab - And Super Easy to do; Place different sized Pillar candles on a silver or golden tray, and get some cute little Conifers as decorations! 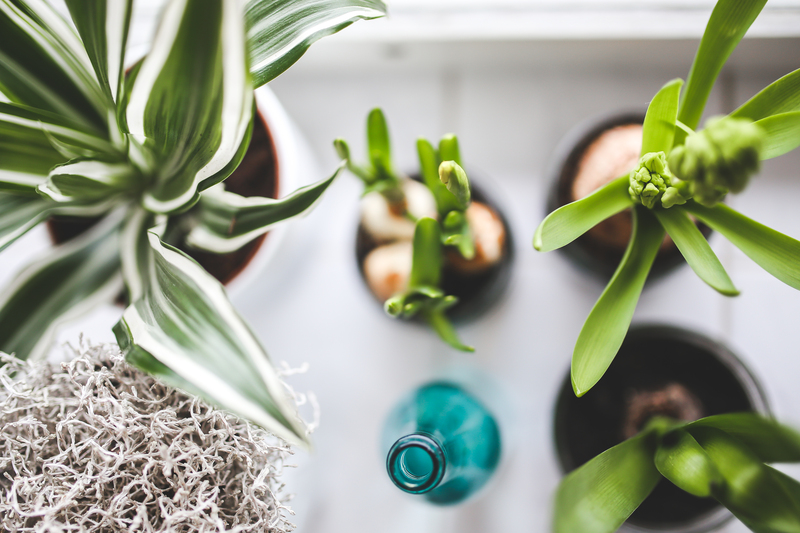 Once the festive period is over you could even re-pot your conifers for the following winter, making them cost effective as well as beautiful! 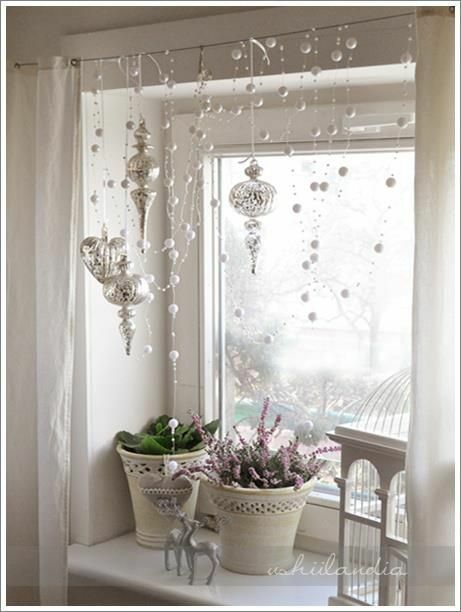 This Beautiful Window display is taken from Ikea ! 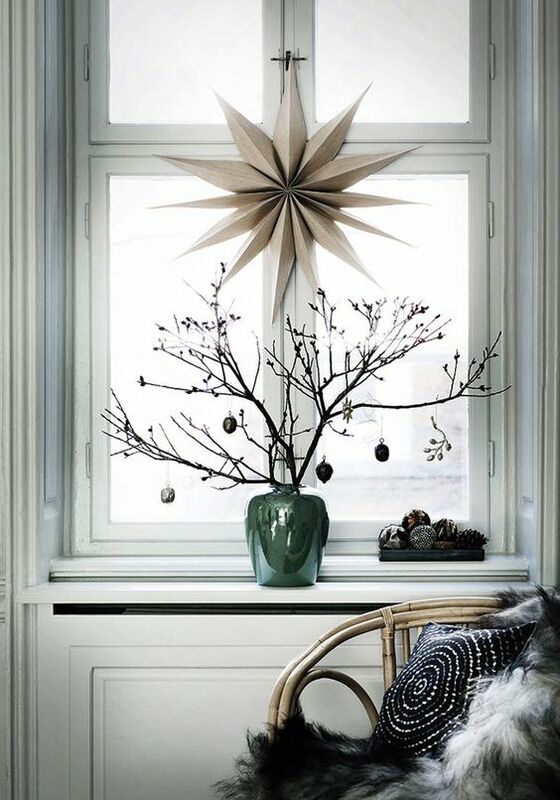 Featuring there large hanging star as the main center piece, with baubles tied on clear wire, we love this creative way to dress up your window! 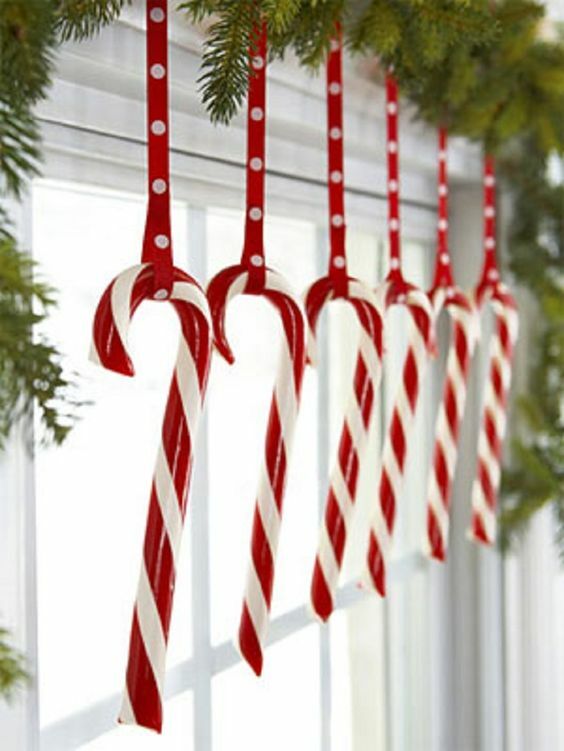 What a fantastic way to use candy canes this christmas! 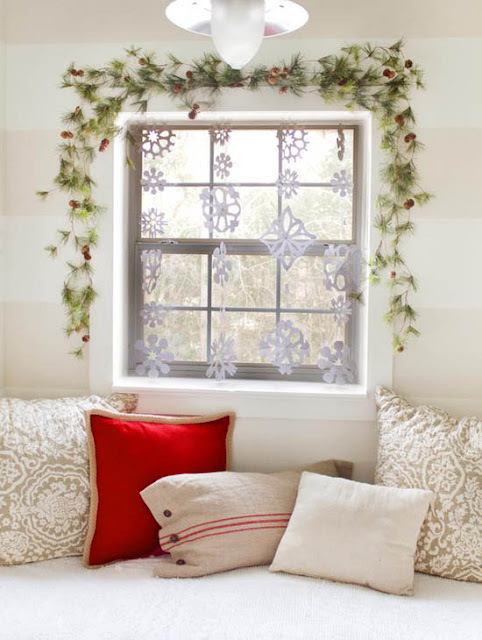 Simply tie with Red Ribbon and attach to a garland! we love this crafty idea from www.debbie-debbiedoos.com! 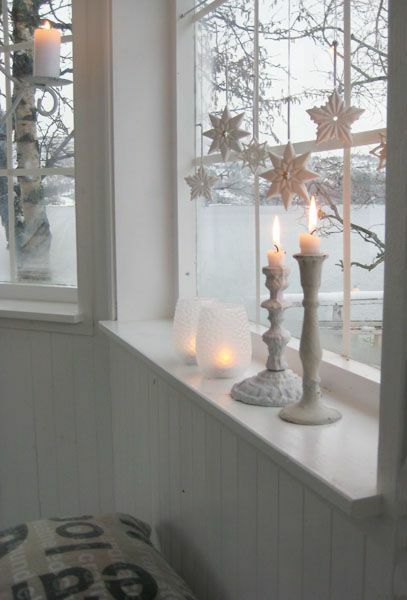 We Lovely this Crafty Idea from www.cuckoo4design.com - And Its simple and easy! 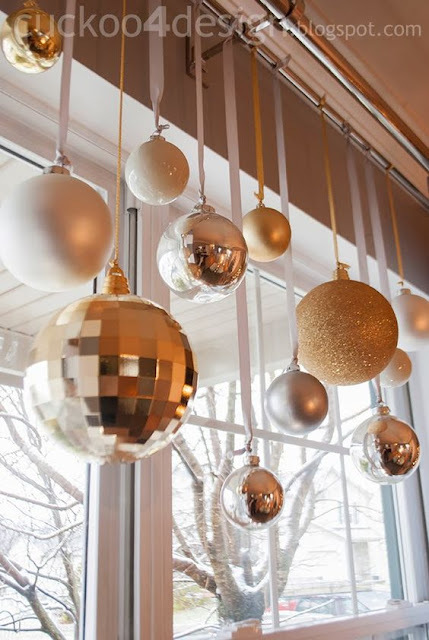 Simply replace your bauble strings with Ribbon and hang from your Curtain roll! Fantastic Idea! 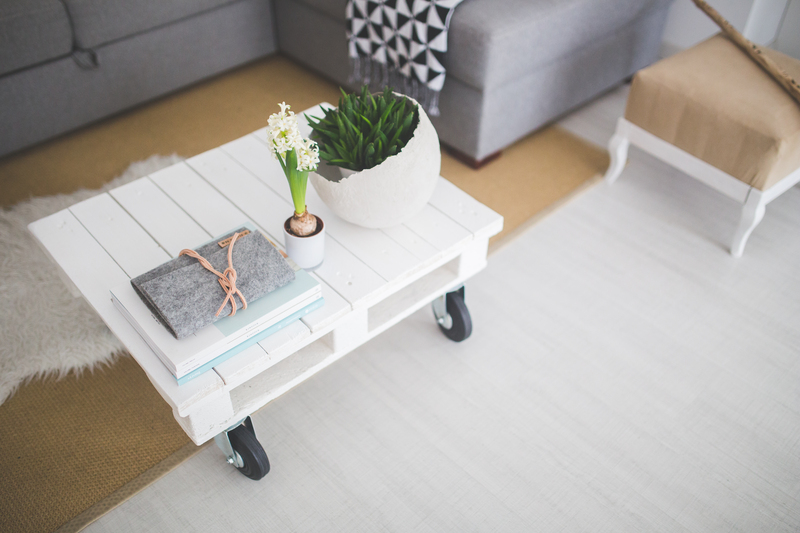 This White Rustic look was from Huldals Blog - You could even use the Candle Holders year round, Just add some white Hanging Decorations! 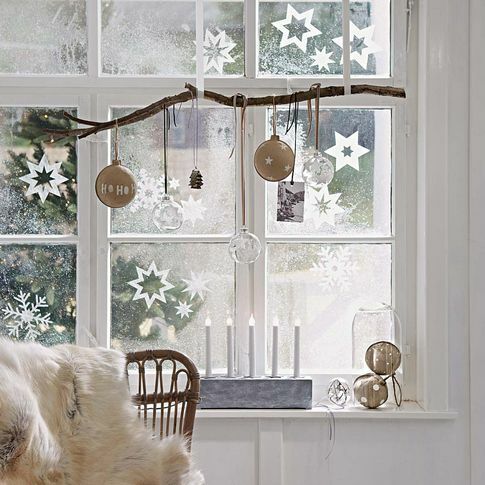 This stunning Window display from Home DIT Features a home-made window decoration, using old branches, hanging ribbons and some mis-matched Baubles, with a little touch of white snowflake window stickers, this window display ties together beautifully. The Team at Elle - Spain have created this simplistic, modern look from old branches, hanging some small baubles to match the interior of the room, what a unique idea! Have Children? Get them to make some Paper Snowflakes, hang on translucent string and you have a beautiful cute Window Decoration! 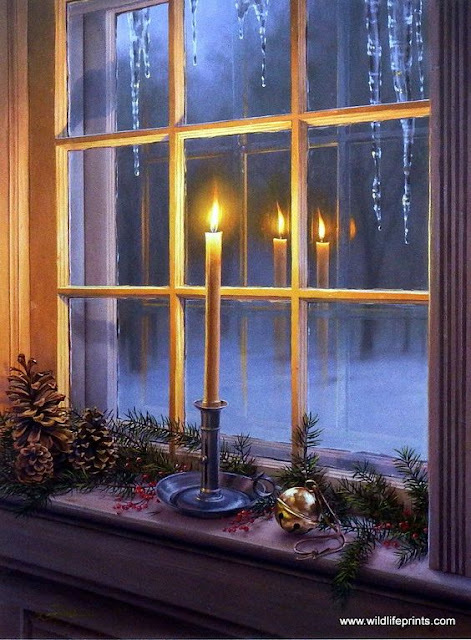 There you have it, our favorite window displays of 2016 - Have you dressed up your window this christmas? 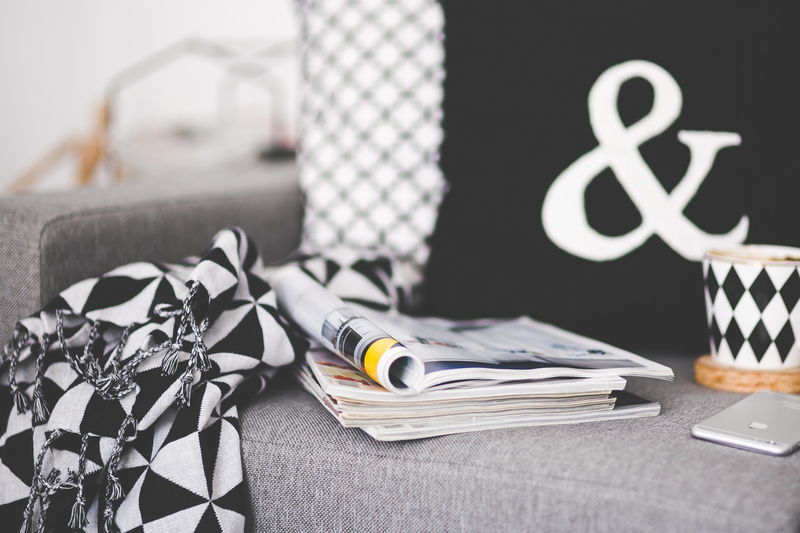 Send us in a Picture to be featured on our Blog!